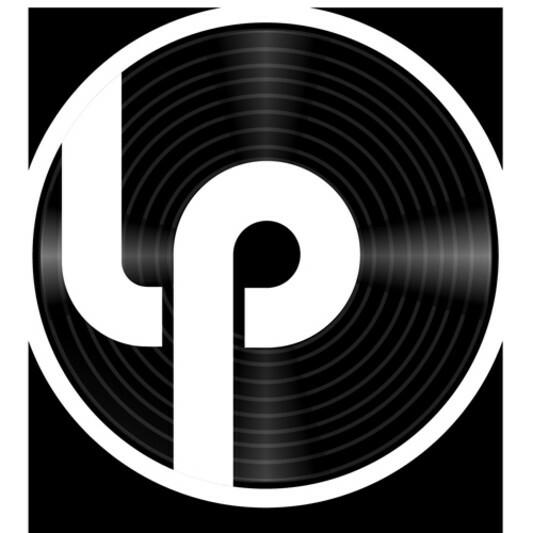 Let me edit, mix, vocal tune, and master your songs. Once again. 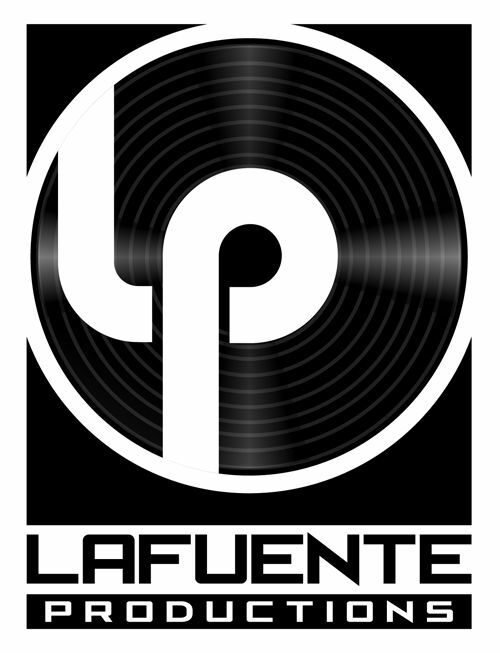 Worked with LaFuente Productions for one of several times in a row. High quality work delivered every time and very patient throughout the creative process. Communication is consistent (daily) and the songs always turn out well. Another song down with Jerry. He explored many different options to find the right sound, and I'm happy to say it all worked great. We have different styles of working but we get more and more aligned every time we work together. I'd highly recommend him to anyone and will continue to work with him in the future. Jerry is a great guy to work with. He knows his way around the different tools, so it keeps the entire process running smoothly!